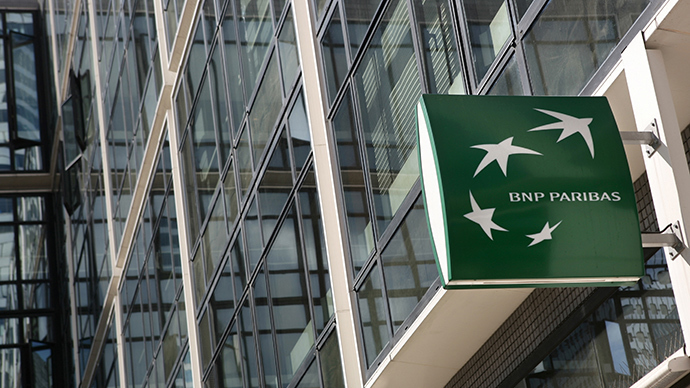 France’s largest bank, BNP Paribas, is devising ways to retain its US customers after being banned from dollar-based transactions over breaking US sanctions. The ban will contribute at least $40 million more to a record settlement of nearly $9 billion. 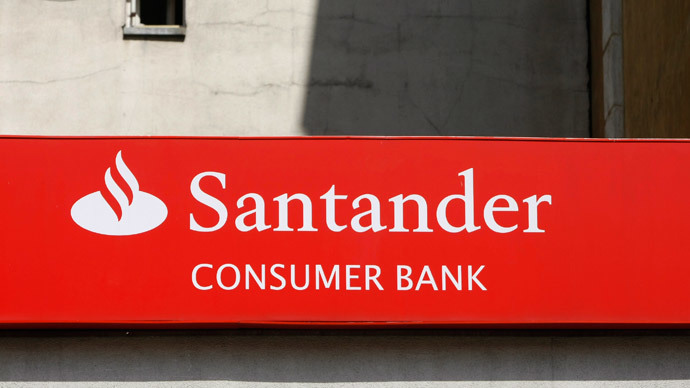 The bank pled guilty on Monday to two criminal charges of violating US sanctions against Sudan, Cuba and Iran, and will be paying out $8.97 billion. 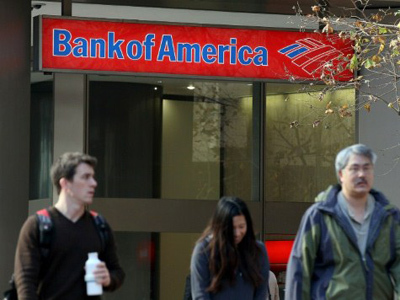 While the sum is an obvious blow, the bank’s current primary problem is the possibility that it may lose many of its US customers as a result of its inability to process dollar-based transactions which will come into force on Jan 1 next year. 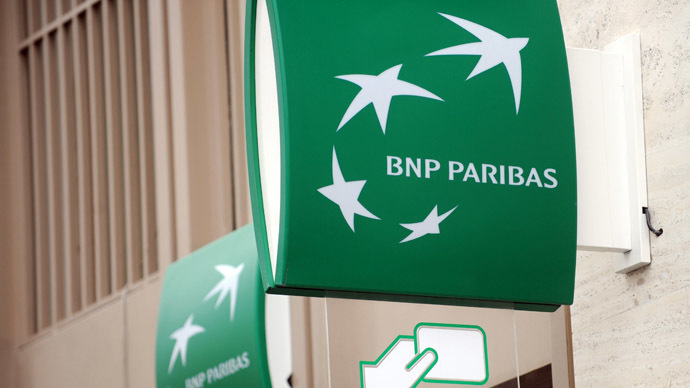 Firstly, BNP Paribas will need to spend some $40 million on sourcing and using third-party banks. Additionally, it will not be able to serve as a clearing agent for other banks. The system will take half a year to devise and develop before the “dollar clearing” is imposed. The premise behind its development will be to ensure it operates so seamlessly that its customers will be unaware that a third party – the usage of which is expected to cost the bank millions of dollars – is involved. 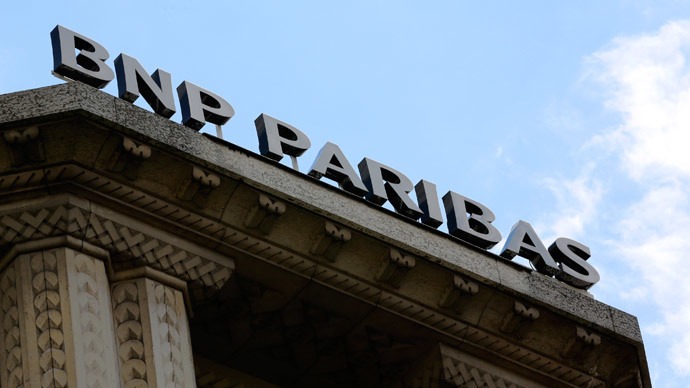 In addition to third-party banks, BNP Paribas’ technology infrastructure will have to be adjusted to adapt to its changing economic conditions. 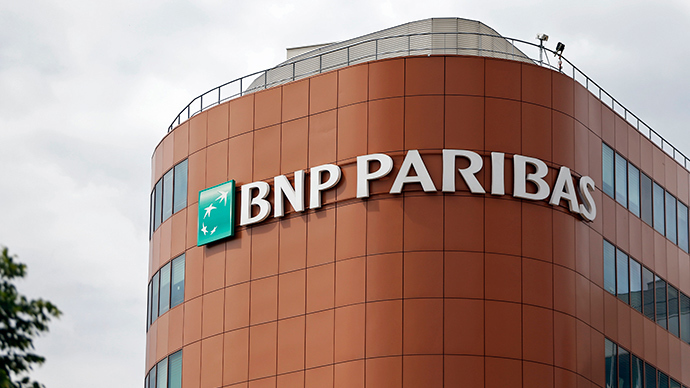 Under the terms of the settlement, BNP said that it would not be clearing any transactions instigated by oil and gas trade finance departments across several countries including Italy, Singapore and Switzerland. The hiatus placed upon the bank’s dollar-clearing privileges ignited impassioned responses from Italian, Belgian, British, French and Swiss regulators. BNP reiterated that it would not be attempting to sidestep the ban by offloading business to other departments within the same firm.